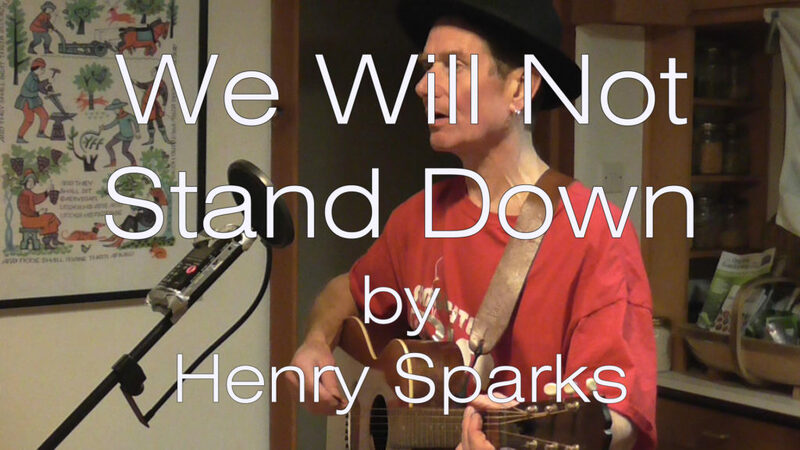 Henry Sparks | Music, News and Information. This is a song for the climate rebels everywhere! Below are links to chord sheets for the song in G and C for you to download and use. Enjoy! This entry was posted in Uncategorized on March 3, 2019 by Henry Sparks.